Silver Metal Bezel plastic cased with Silver sunburst dial Insert Barometer Thermometer Hygrometer set, fit case holes approx 56mm dia x 20mm deep. 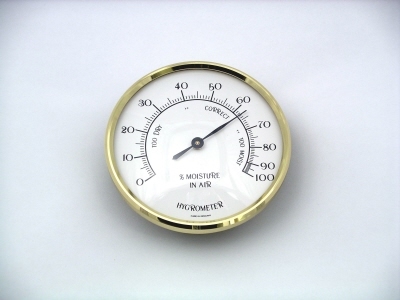 Supplied with plastic fixing rings taking case hole up to approx 62mm diameter. 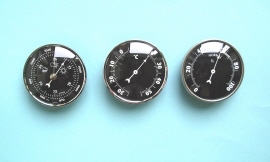 Silver Metal Bezel plastic cased with Black dial Insert Barometer Thermometer Hygrometer set, fit case holes approx 56mm dia x 20mm deep. 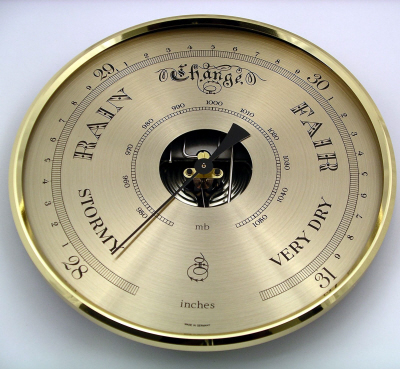 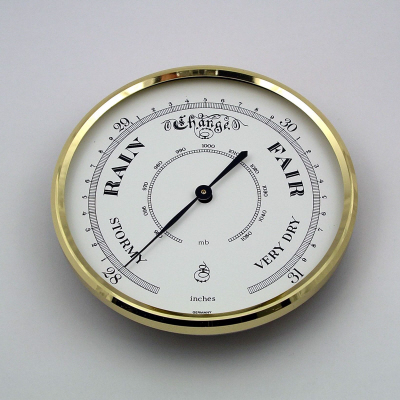 Gold plastic cased with gold dials Insert Barometer / Thermometer and Clock set, Clock fits a case hole approx 80mm dia x 20mm deep, Barometer fits a case hole approx 60mm dia x 20mm deep. 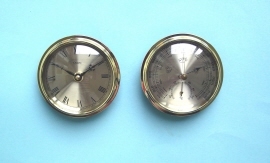 All metal parts German Made Insert barometer fits case hole approx 73mm dia x 23mm deep. 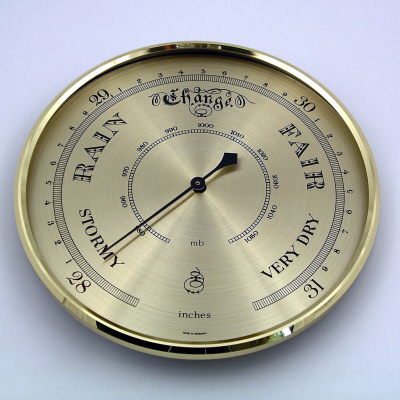 For fixing rings and back plates see next page. All metal parts German Made Insert barometer fits case hole approx 56mm in dia x 16mm deep. 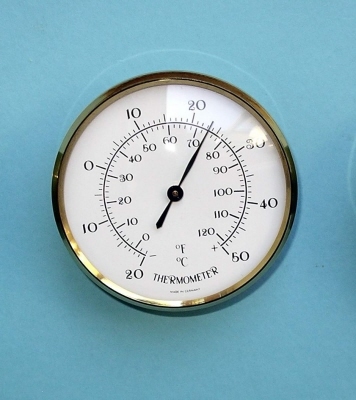 Insert hygrometer fits case hole approx 56mm in dia x 16mm deep. 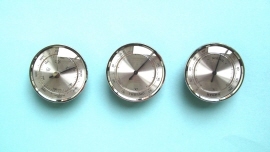 Insert thermometer fits case hole approx 56mm in dia x 16mm deep.